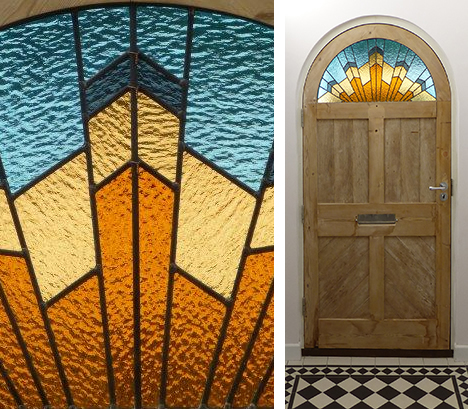 A traditional Stained Glass Company based in Norfolk. 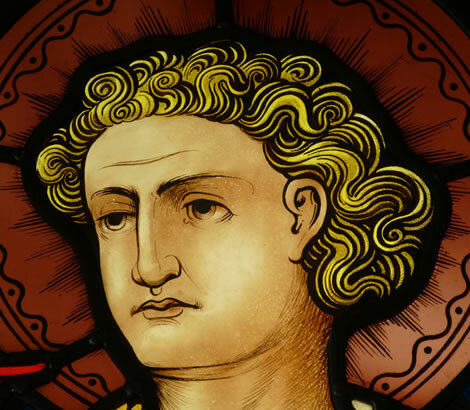 Our expertise includes the design, manufacture, restoration, conservation and installation of leaded lights and stained glass windows using traditional methods. We deliver quality craftsmanship and are committed to providing an individual service for homes, businesses, churches and historic buildings.